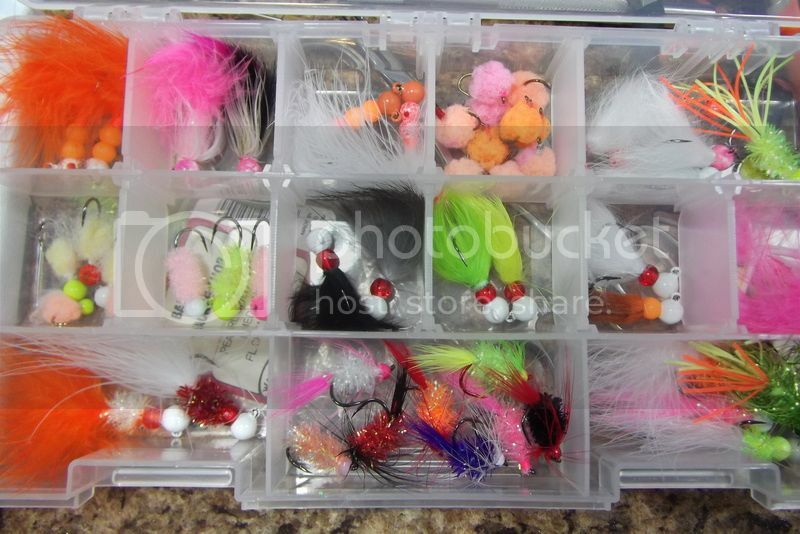 Great-looking box of steelhead ties. Some serious tyes in there Len. Tight lines and smokin drags on your trip.